I wanted to write this post over six months ago. Simone wouldn’t let me. I had just attended a beautiful baby shower she catered (all these gorgeous photos are from that event) and her cakes, treats and party favors were amazing. Delicious, beautiful… every detail was perfect. But she said no, not yet. A few months later I was at a dinner where she made gorgeous cakes and mini-desserts for about 100 people. I asked if I could post about her then. She said no. I wasn’t even allowed to give a sneak preview! 🙂 She wanted me to wait until she was completely ready to launch her business. 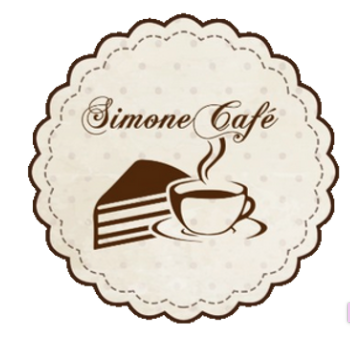 So today I am very, very happy to FINALLY be able to introduce Simone Café to our Dakar Eats readers! This is truly a day I have been waiting for. Her lovely website is up and running and will make you drool on your keyboard. More than her incredible desserts, she also caters savory items (and at prices that are very reasonable!). Simone is a gem. She is professional, detail-focused, reliable and oh-my-word-can-she-bake! 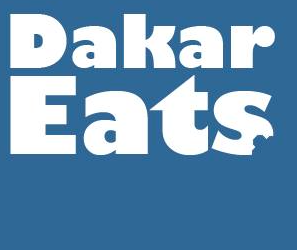 Welcome to the Dakar food scene (officially! ), Simone! Previous Le Gac butcher, 30 years and counting! Next Esprit Sushi – fantastic platter deals! We used Simone for our Coffee breaks and lunches last week. Everything was PERFECT! I highly recommend giving her a call for your next event. Oh and seeing how she celebrated BABY DeVroome makes me almost….. want to …. have a baby??? Nooooo. I will just go to someone else’s baby shower that Simone caters.